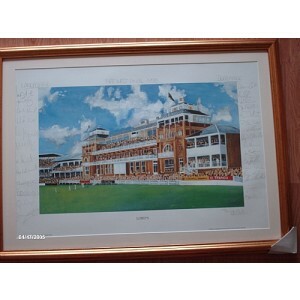 Check out our range of English County Cricket Memorabilia and Autographs. All 100% Authentic! Signed bats, balls, cricket shirts and more- All beautifully displayed!